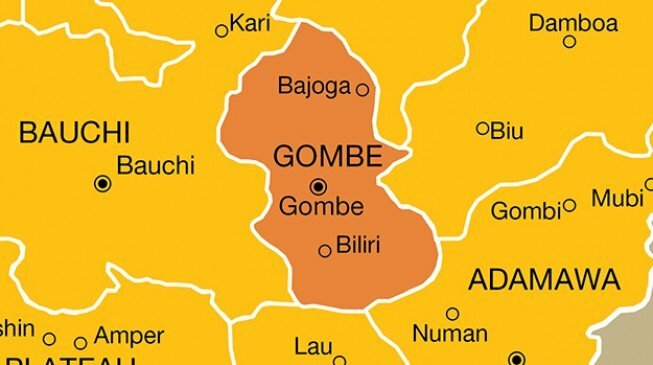 The Gombe state command of the Nigeria police force has confirmed the death of three of its men and some civilians in the Buba Shango axis of Gombe metropolis. Fwaje Atajiri, police public relations officer (PPRO), told reporters that they were killed during an attack on Triacta Construction Company’s quarters. He said the incident occurred on Saturday night and investigation into the matter had commenced. “For now, we are not going to pre-empt the investigators, we are waiting for them to carry out their duties to logical conclusion and to let you know,” he said. According to him, the officers lost their lives while trying to repel the attack. Their guns were found. According to NAN, the two civilians were a security guard and a generator operator in the residence. It was further learnt that the contractors had travelled for Christmas and New Year celebrations. 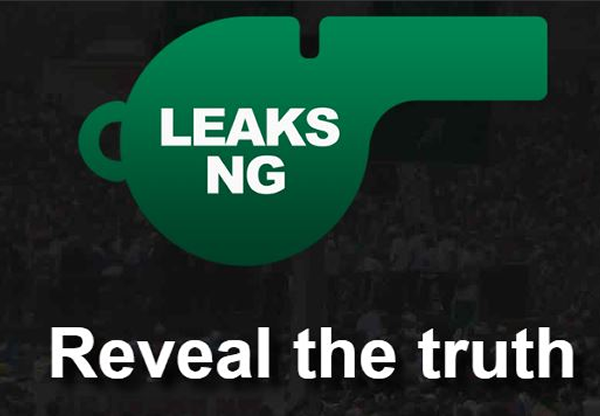 TheCable had earlier reported the incident.